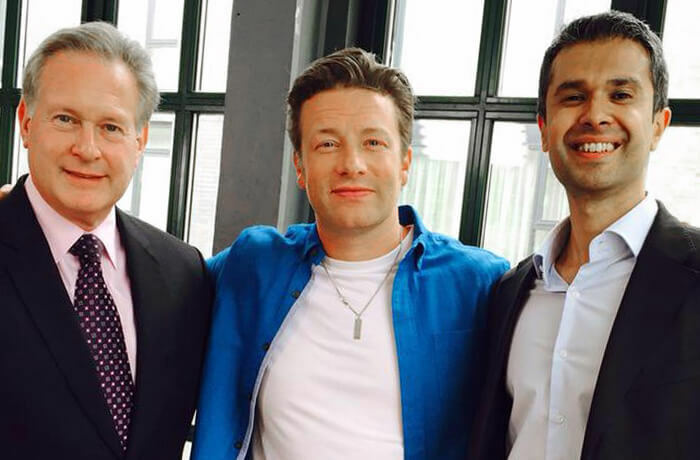 Becoming known as one of the most influential cardiologists in Britain and a world leading expert in the prevention, diagnosis and treatment of heart disease, Dr Aseem Malhotra is successfully leading the campaign against excess sugar consumption. 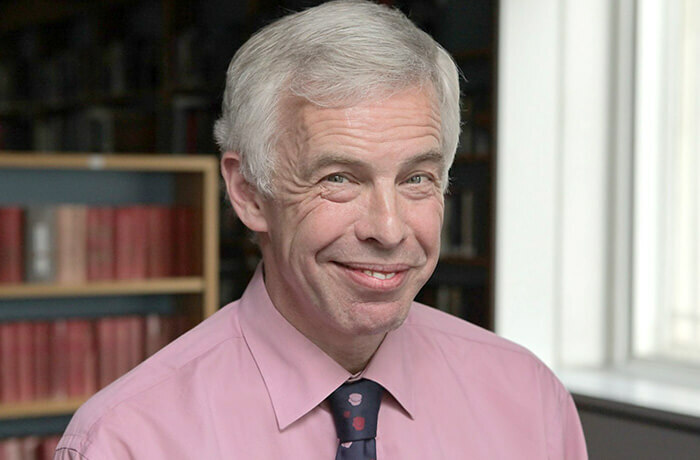 The award-winning NHS cardiologist has successfully motivated leading academics, the media and politicians to make sugar reduction a health priority in the UK by publishing commentaries in the BMJ and mainstream media. "Aseem has always been a hugely valuable source of information and inspiration when it comes to campaigning on diet related disease." "Aseem stands out as the most prolific and passionate campaigner when it comes to improving the nation's health. An avowed foodie and doctor means that he's most definitely one doctor I trust when it comes to medical advice." 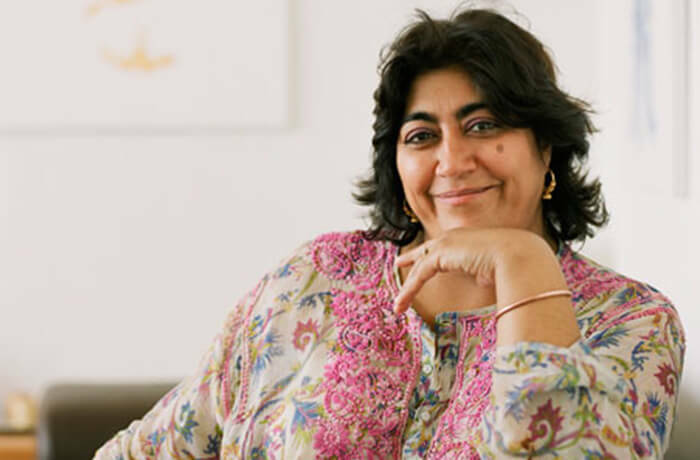 Film director Gurinder Chadha OBE. Malhotra did not stop there. His vested interest in all matters that he believes to undermine the publics' health has even resulted in him challenging the National Institute of Health and Care Excellence's recommendations of prescription of statins for people at low risk of heart disease. This letter was signed by Dr Clare Gerada, past chair of the Royal College of General Practitioners, and by Sir Richard Thompson, the president of the Royal College of Physicians. Malhotra has highlighted concerns that medicine and procedures can be over-sold and under-deliver, and also maintains that most of our nutrients can be delivered more efficiently from food than from supplements. He has been instrumental in bringing the BMJ campaign "Too Much Medicine" to mainstream media. He passionately believes in transparent communication with patients, "shared decision making" and personalised medicine. He was recently lead author on a paper published in the Post Graduate Medical Journal entitled "Right care and high-value cardiology: doctors' responsibilities to the patient and the population." Aseem has also single-handedly recruited celebrity figures such as Steven Gerrard and Jamie Oliver in his plight to improve school food, and can also be credited with helping bring about the new government policy on Automated External Defibrillators. Aseem Malhotra has become one of the most influential and effective campaigning doctors in the world on issues that affect obesity, heart disease and population health. This is not just a cardiologist. This is a man who wants to change the world one meal at a time by not just rocking the system but by rebuilding it. 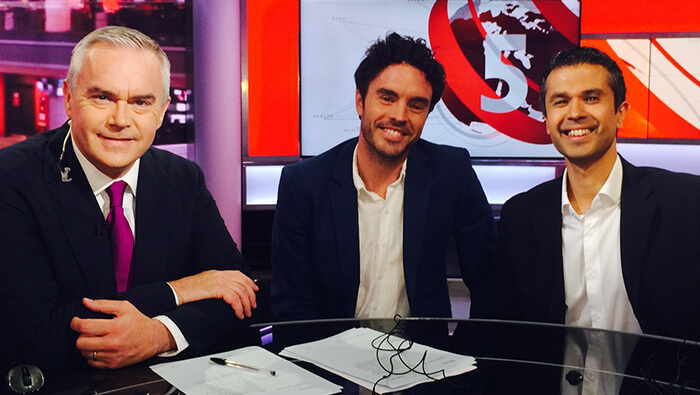 "Vital public health debate is undermined by ignorance and vested interests. In Aseem we have a medical expert, interpreter and advocate not afraid of swapping his stethoscope for a microphone and standing up against misinformation, maladministration and abuse of power." 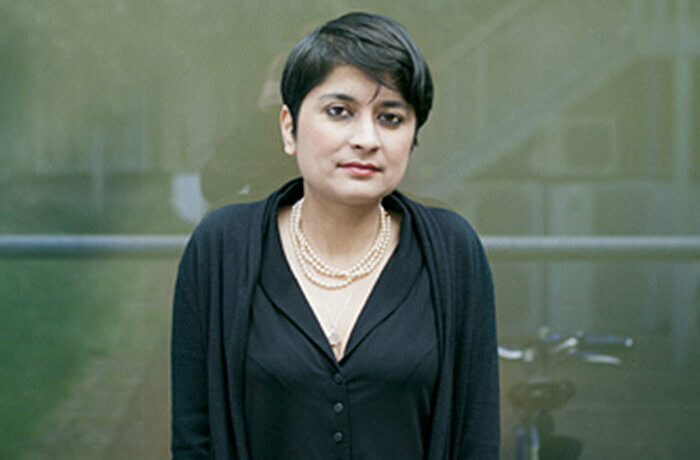 Director of Liberty Shami Chakrabarti CBE. 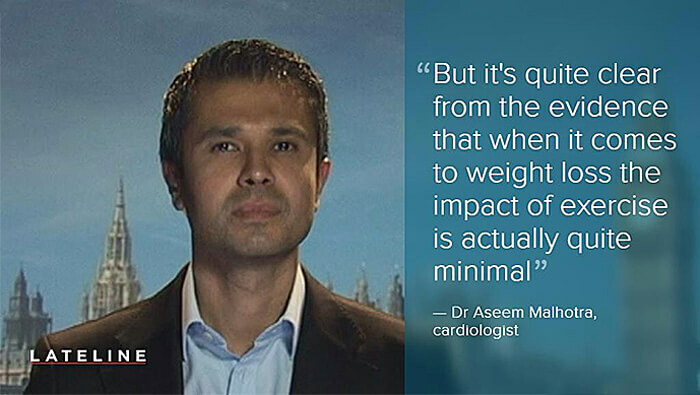 "Aseem has been speaking truth to power not in one venue, but rather in three: the sugar myth, the saturated fat myth, and the statin controversy. Most importantly, he represents and strives for the health of the British people, against the special interests that would keep Britain fat and sick. Aseem's voice is the clearest clarion call for change in the British health system today. And I am proud to consider him my good friend." 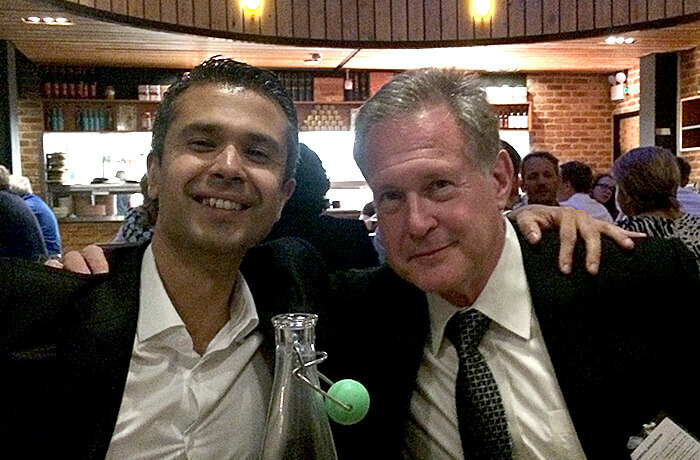 Dr. Robert Lustig, one of leading voices on childhood obesity and diabetes in the U.S.
Dr Aseem's passion for writing on and researching various health related issues has resulted in a vast quantity of published academic articles in major medical journals, as well as many other public acknowledgments. 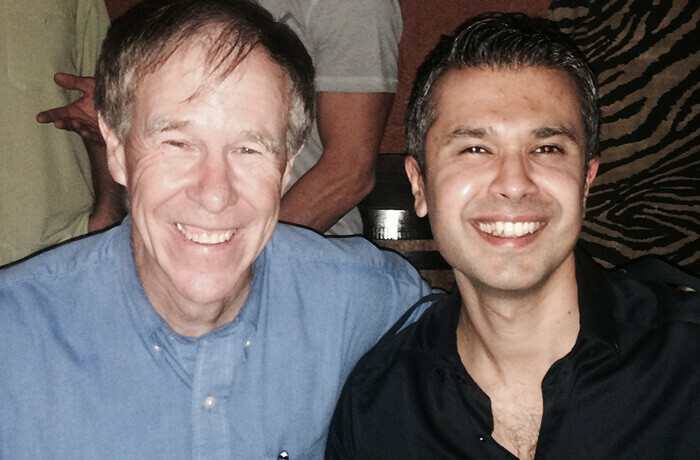 "Aseem Malhotra is unquestionably the world's most passionate and tireless advocate of the low carbohydrate movement. He has a clarity of thinking and expression that is matched by few. He is fearless in his opinion, articulate and eloquent in speech, direct and unambiguous in his writing and unflappable in argument; all because he has such a firm grasp of the science supporting his advocacy. When the time comes to recognise those who have driven the low carbohydrate movement to its ultimate success, Dr Aseem Malhotra will be in the first line of its most honoured heroes." Professor of Sports and Exercise Medicine, Timothy Noakes. "Aseem is not only a very gifted media communicator; he is also an extremely intelligent and caring doctor who speaks from the heart on behalf of his patients, your family and mine." Professor Simon Capewell, Vice President of the Faculty of Public Health.